If your property is not connected to the mains gas, you may have an LPG Storage system in place to provide heating to your house. LPG are supplied and delivered by road and stored in tanks near your home. 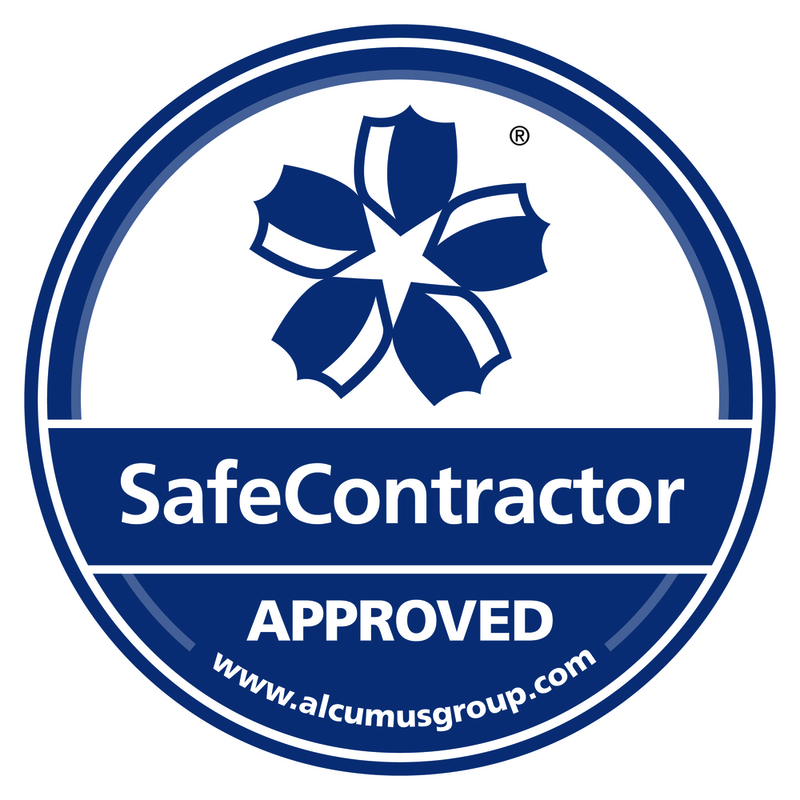 Here at JCW we are approved installers of LPG Storage tanks as well as service providers for LPG fired boilers. 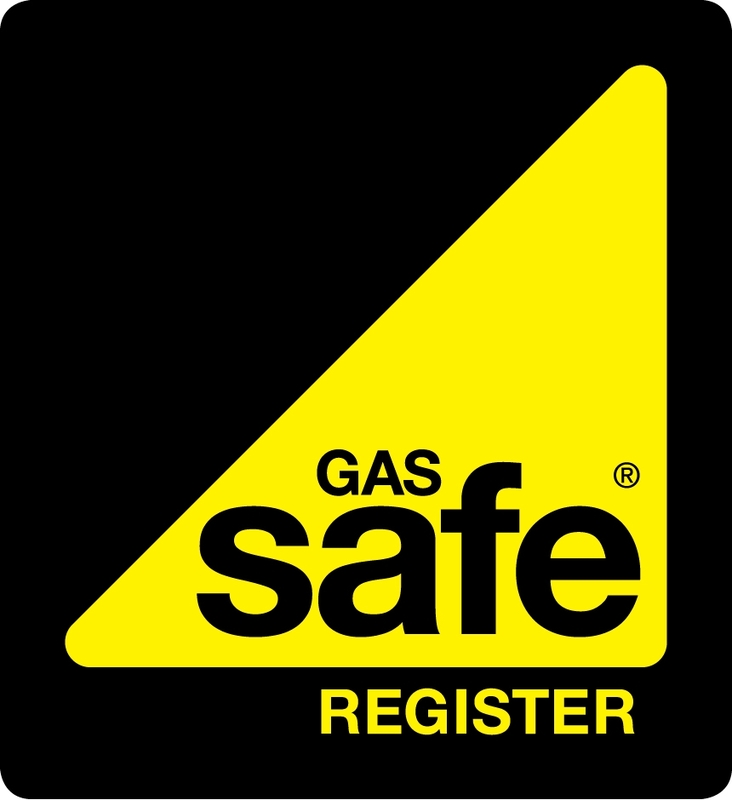 Our engineers are GasSafe and UKLPG approved, and carry out LPG Services in the regions of Norfolk, Suffolk, Essex, Cambridgeshire as well as many areas up and down England. As we are approved service providers of many LPG boilers and central heating system manufacturers, we are able to source the specialist parts quickly and cost effectively for your repair and service needs. Book with us and have your systems checked in no time. Find out about the Renewable Heat Incentive that pays householders for generating their own heat. Or Fill in our Quick Enquiry form to the right.